Like getting something FREE? Of course you do, everyone deserves a little something FREE in their lives. If you live in Canada, have the internet, love trying new products, need to save some money and have a mailbox, you can get tons of great FREEBIES. #1 Chick Advisor - Apply to get free Products that become available for review. FREE product boxes are mailed directly to you. Products can be anywhere from free food, free beauty products, free baby products, and free household cleaning products. #2 BzzAgent - Join the BzzAgent family and answer survey's about your likes, dislikes and product related questions. When a BzzKit of free products is available apply to get one. #3 XYStuff - FREE men's products to try. Apply for products and when approved they are mailed to you. Products are usually food or men's grooming products. #4 PTPA - Parent's test baby and children products and toys for FREE. Apply to test products at home, when picked products are mailed right to your door free. #5 Brand Power Home Test Club - Apply when products become available to test them at home free. The more badges you earn the more free products you will get in the mail. You could get a coupon to pick up the free product or the actual full size products. #6 Family Rated - Sign up and watch for free products to test at home. Watch your emails closely to see if you get picked to get a freebie. #7 Social Nature - Get FREE all natural food and beauty products to try at home. New products are always being added. Click the Want It button and answer a few questions about the free product you want to try and that's it. 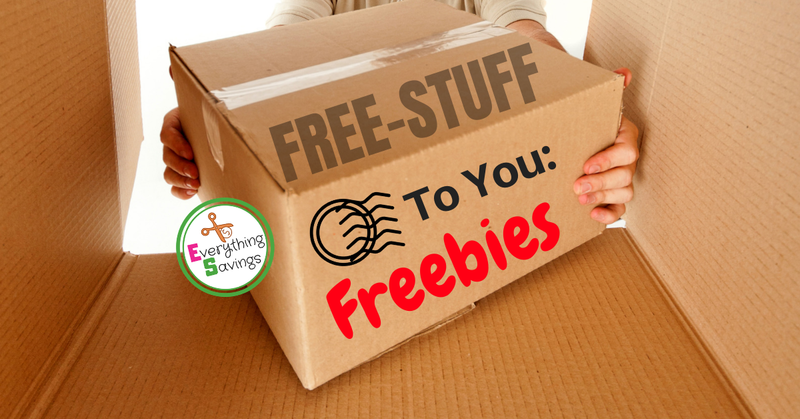 Your freebie could come in the form of a free product coupon or a free full size product. #8 Samplits - A fairly new and a little confusing free product sample program. Different free stuff offers pop up regularly. Sign up and complete your profile. You must have an active cell phone to get the free product samples. #9 Topbox Circle - A fast growing and super popular program for beauty freebies. Answer surveys and sign up to try the latest beauty products totally free. If you don't complete the surveys and reviews after you get your free beauty product, you may lose your account. So stay on top of the reviews. #10 The Mustela Club - Sign up and complete your profile. Different FREE Mustela products are offered to some members monthly to try for free at home. #11 Sample Source - Canada's most favorite FREE product box filled with treats and freebies. Sample boxes are released spring and fall. They go super fast and there are limited quantities. See how to get your free sample box.